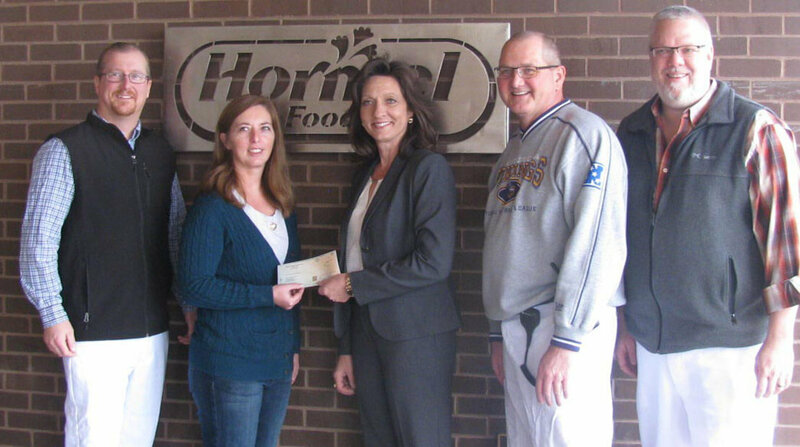 The Knoxville (Iowa) Plant of Hormel Foods Corporation (NYSE: HRL), announced today that it has donated $10,000 to Meals on Wheels in Knoxville. Hormel Foods plant pushes UW closer to goal; Campaign hits about $1.1 million Hormel Foods Corps. plant employees added about $150,000 to The United Way’s annual campaign, pushing The United Way to over 90 percent of its goal.